India’s biggest SME platform is rolling into your town once again. 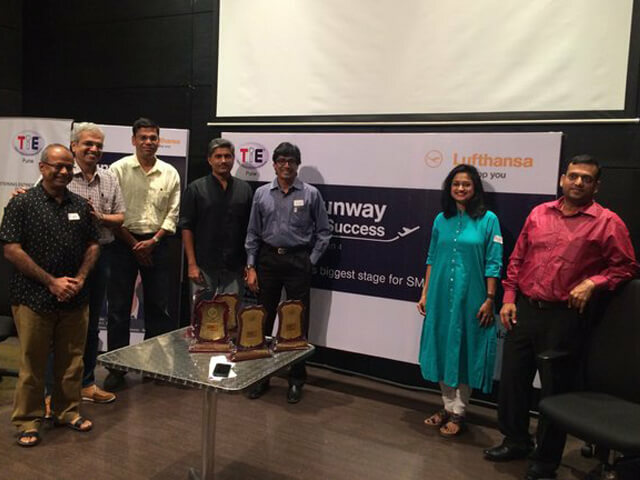 Grab this chance and discover the secrets of success directly from the experts at a Runway to Success mentorship camp. Over 6 weeks beginning 5 March, mentorship camps are being organized across the country to empower entrepreneurs like you, culminating in a grand Startup Expo in Delhi-NCR on 23 April 2016. Midas Touch CEO, Radha Giri and Co-Founder, Sanjeev Nambudiri presented a session on Brand Building in the Digital World.